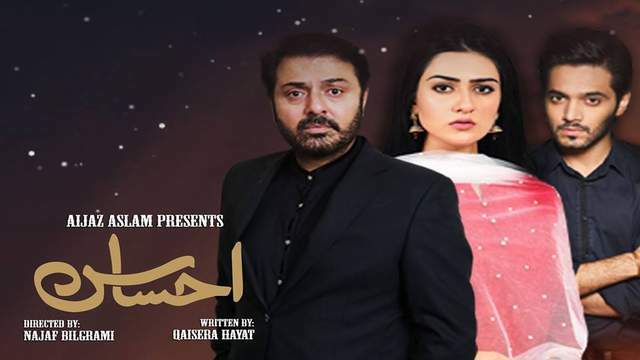 Ahsas drama is aired on Urdu 1 TV. which is very famous drama due to the fascinating story. written by Qaisara Hayat and directed by Noman Eijaz.